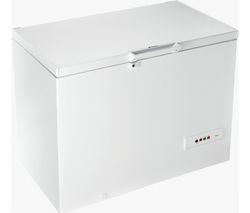 Store more frozen goods with the functional Kenwood K250CFW17 Chest Freezer, which provides 250 litres of useable space.It has an easy open external handle, and two baskets for internal storage. 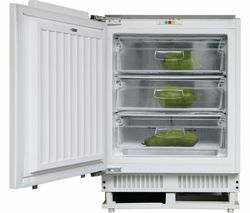 The freezer sounds an alarm if the temperature rises or the lid is left open.The LED lighting makes it easy to see your groceries. 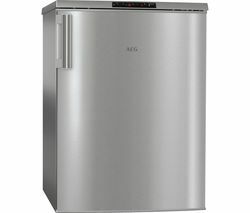 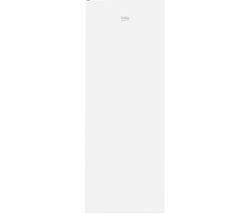 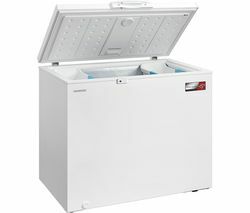 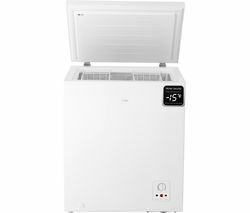 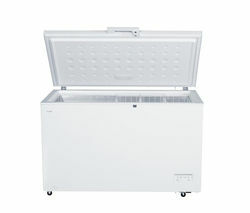 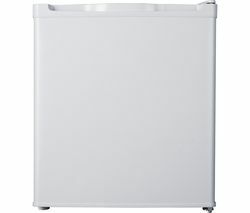 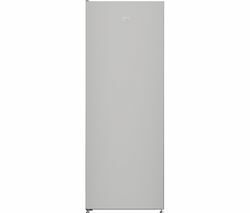 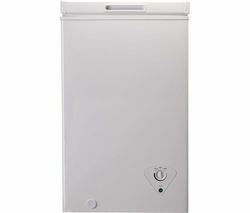 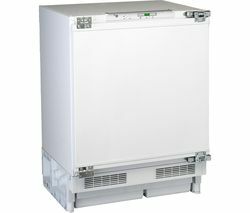 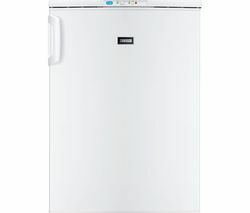 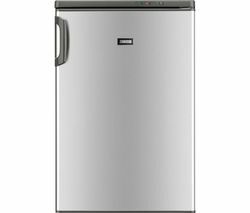 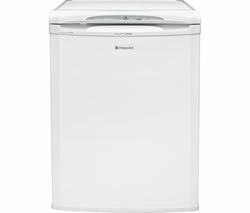 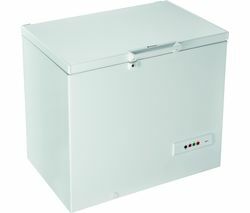 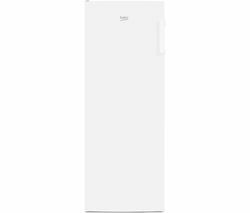 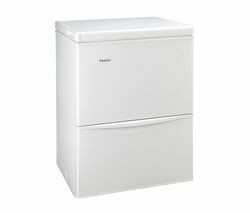 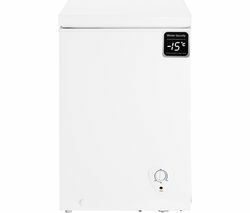 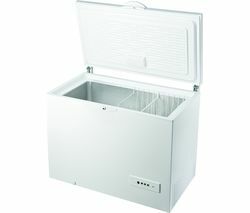 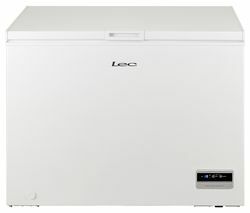 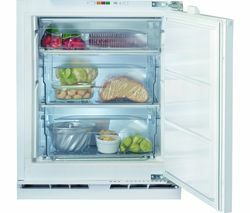 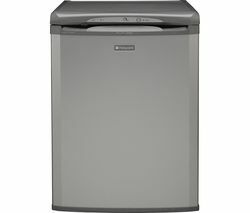 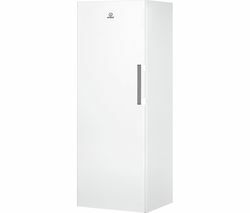 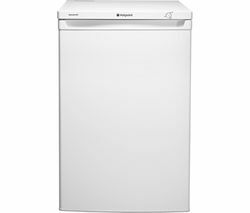 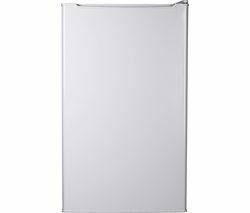 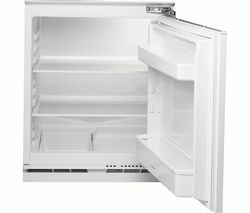 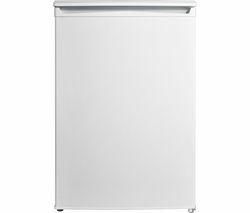 This well-insulated freezer has up to 43 hours of power failure storage time, so none of your goods will quickly spoil.